A discreet detection unit with an infra-red motion detector. The alarm is raised as soon as the users foot descends to the floor. The same sensor can be positioned to detect them sitting up, leaving a room, or entering a hazardous area. It can also detect door usage, where a door may be left open. It’s an alternative to the door sensor and floor mats. 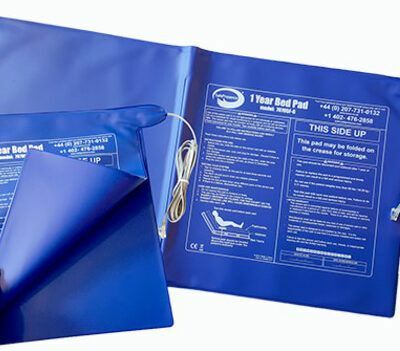 You will require a lead to connect this product to your nurse call system(Included), Please add the lead suitable for your Nurse Call System.